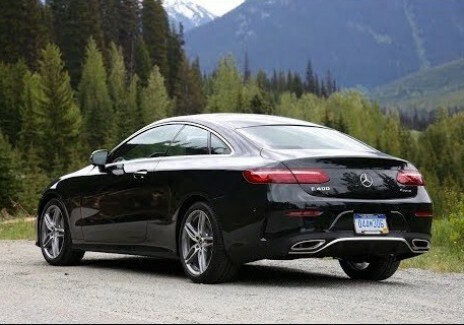 The latest from the Three-Pointed Star is the 2018 Mercedes-Benz S-Class Coupe and Cabriolet. 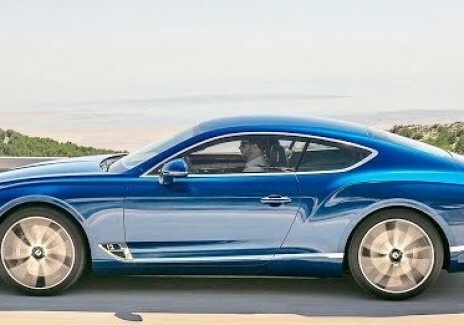 The third-generation Bentley Continental GT is here ahead of the luxuriously equipped coupe's public debut at the upcoming Frankfurt auto show in Germany. 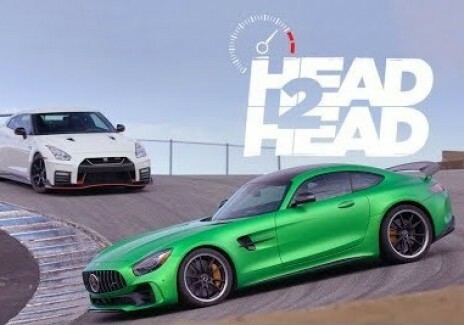 Both Mercedes and Nissan has best GT-Rs, we will have look at which one is better in both. 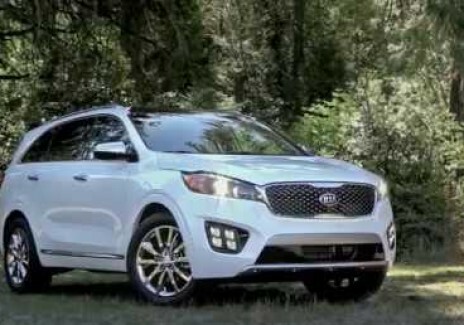 The 2018 Kia Sorento has received a Top Safety Pick+ award from the Insurance Institute for Highway Safety (IIHS). 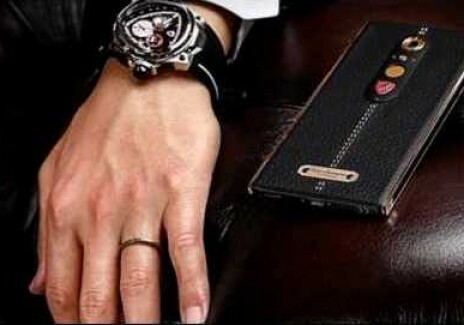 Lamborghini Alpha-One Is A Luxury Smarphone Costs $2,450, Does It Worth? 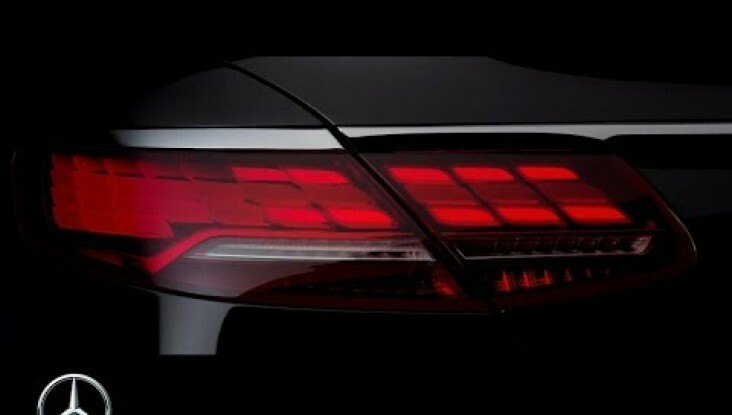 Lamborghini has launched an Android-powered smartphone namely ‘Alpha-One,' which is priced at $2,450. 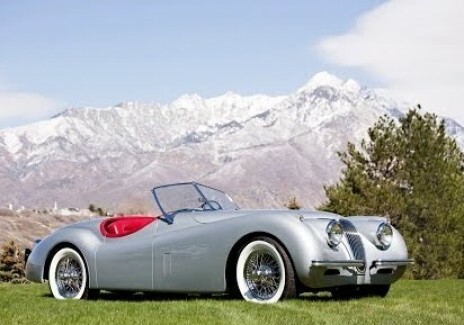 After staying hidden for four decades, the freshly restored XK120 by Pininfarina debutes at Pebble Beach. 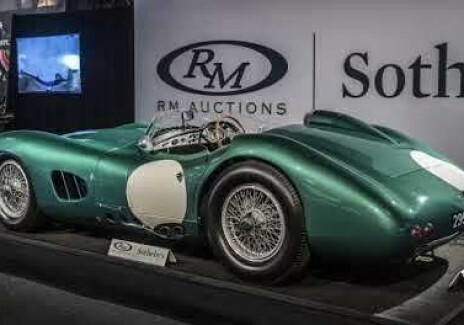 Aston Martin DBR1 sells for $22.5 million at auction to officially become the most expensive British car ever. 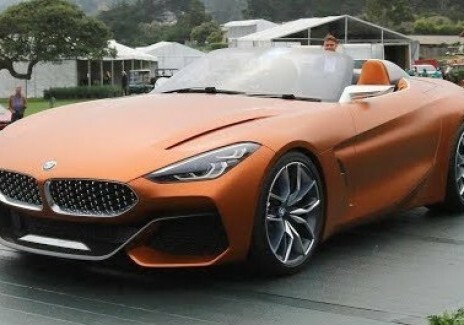 BMW unveiled the Concept Z4 during the Monterey Car Week festivities in California. 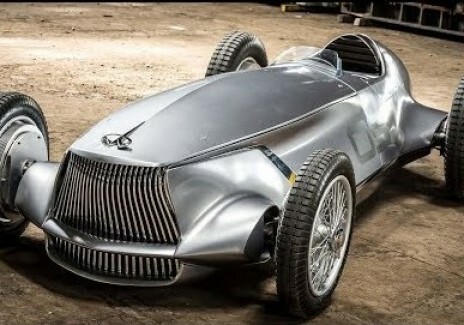 Infiniti Prototype 9 is a celebration of Nissan Motor and Infiniti's ingenuity, artistry and craftsmanship. 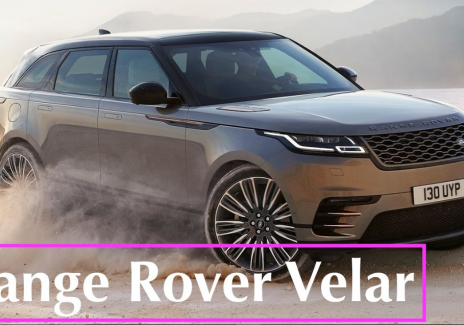 The chief design officer revealed the 2018 Range Rover Velar used faux leather for the new trim option. 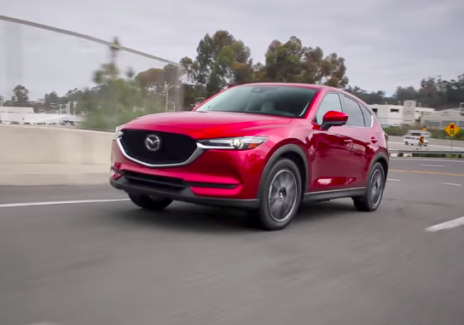 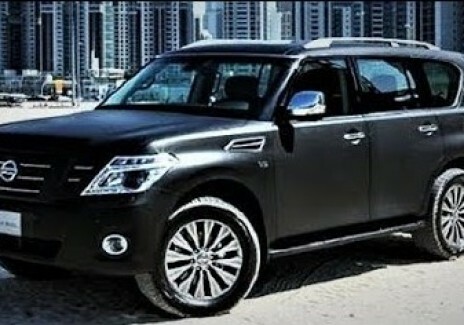 He also discussed why the model is the crown jewels of the model range. 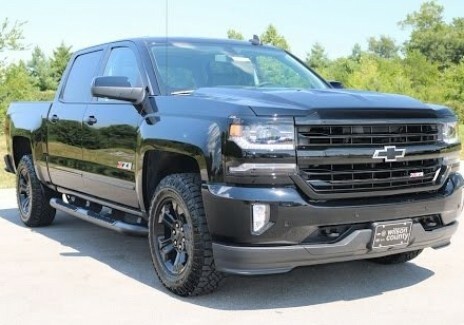 Chevrolet Silverado 1500 Z71 is the amenity-packed multitasking machine which is good in smooth ride. 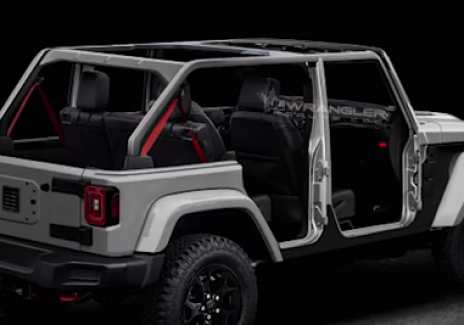 Significant details of the upcoming 2018 Jeep Wrangler were allegedly leaked by one of its dealers.